Funny and surprising 3 GAMES in one app. Play with ALL! "Like the quality of the captures and the variety. Easy app to use and enjoy regularly changing wallpapers"
"Superb! Beautifull wallpapers each and every day and you can set wallpapers directly." 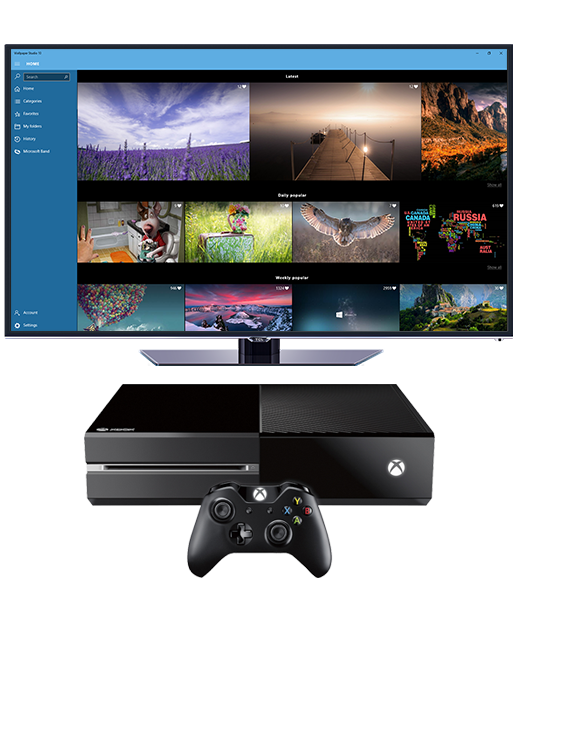 "Great, now also on Xbox One!!" 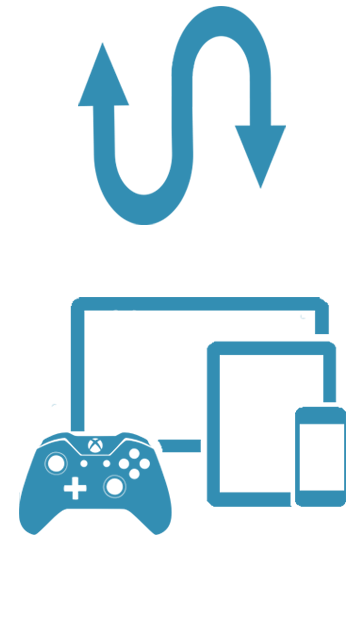 Personalize your devices on a click of a button. Download Wallpaper Studio 10 now. 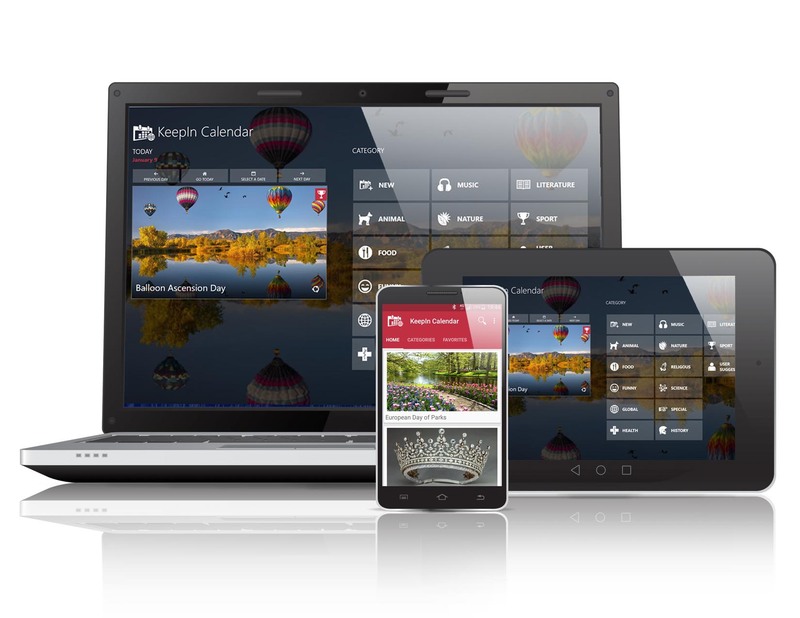 Total synchronization with all your Windows 10 & Android devices with one click! 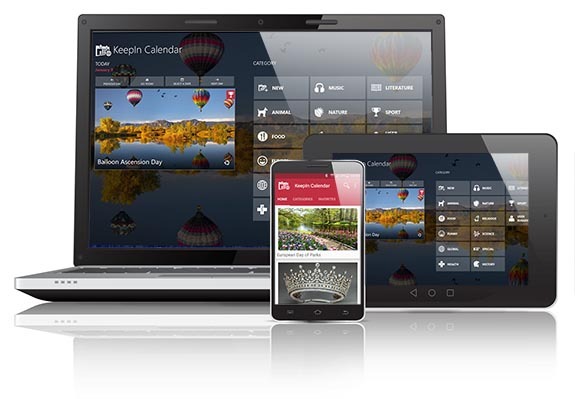 Specially designed for Windows 10 & Android. SHARE your OWN collection. Upload and download wallpapers. 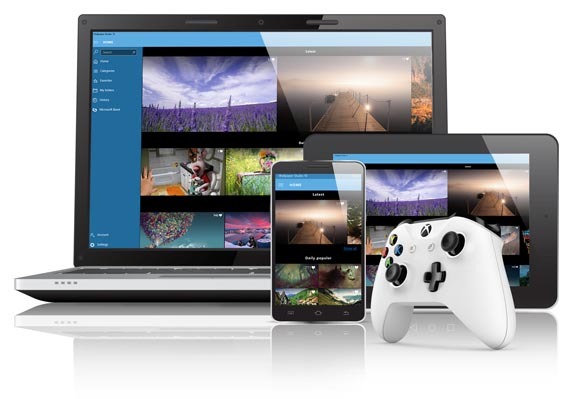 Wallpaper Studio 10 is a fantastic HD wallpaper app for all Windows 10 & Android device and even for Xbox One or Microsoft Bands. More than 20,000 high quality HD wallpapers for your Lock Screen or Background. Set or download them on click of a button. 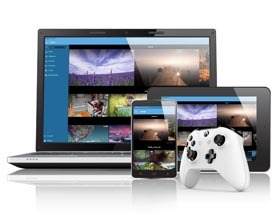 Wallpaper Studio 10 is available with thousands of high definition wallpapers for you to download for any Windows 10 device (PC, Tablet, Mobile, Xbox, MS Band) or Android. Interesting daily content from around the world with beautiful UI. KeepIn Calendar universal app is a International Multicultural Holiday Calendar 2017. Brand new photo calendar provides international and world holidays or special events and festivals for every single day. 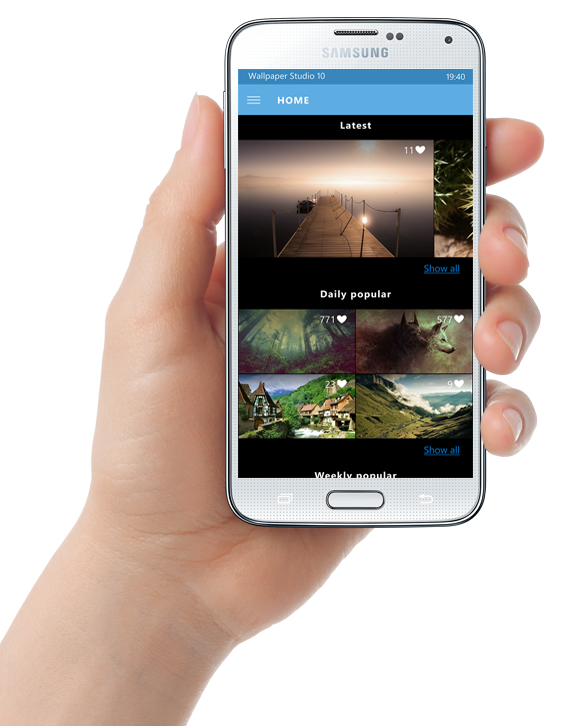 The interesting descriptions and amazing photos reflecting the essence of the content makes the app so extraordinary. 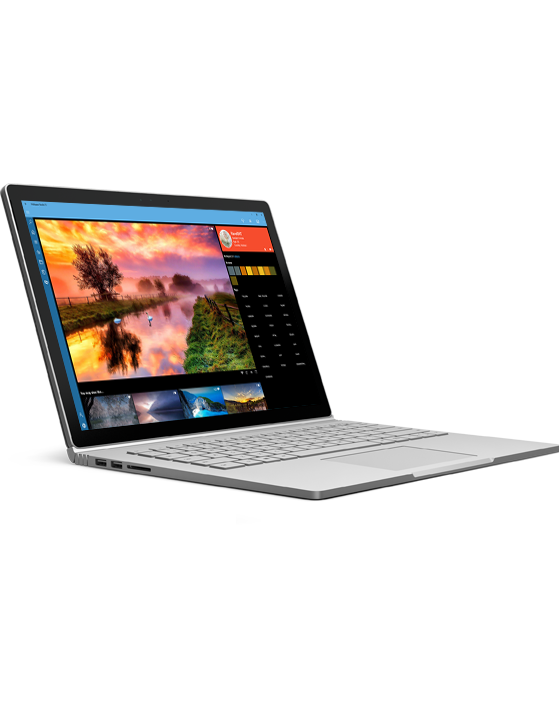 LIVE TILE with daily pictures makes your screen more colorful. Let’s check out this beautiful holiday calendar! 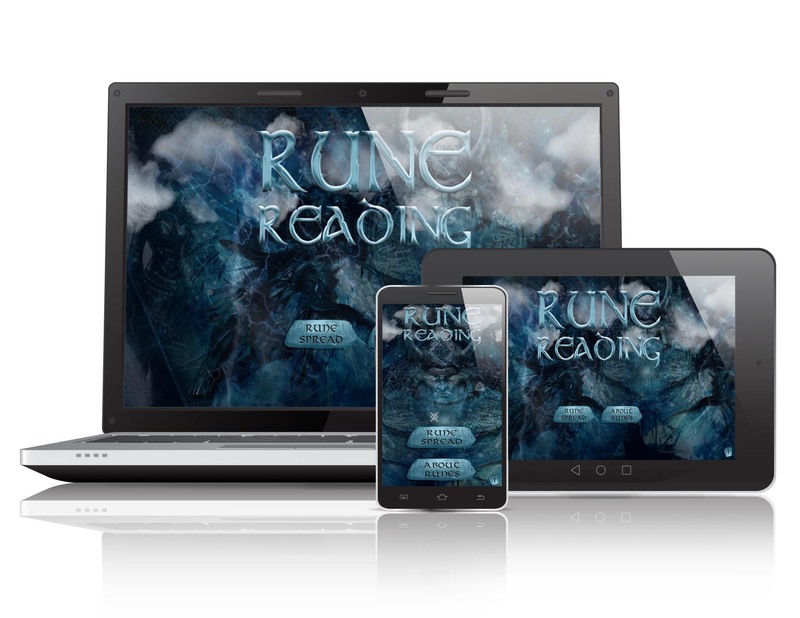 Explore the secrets of the Norse Gods and the Viking Mythology with our Rune Reading app. Give this method of divination a try right now and you will never look back! Runes are an oracle from which one seeks advice. Each Rune has esoteric spirit and the Rune Reading has been used from the ancient times as a way to connect with higher mind, consciousness, and other dimensions. 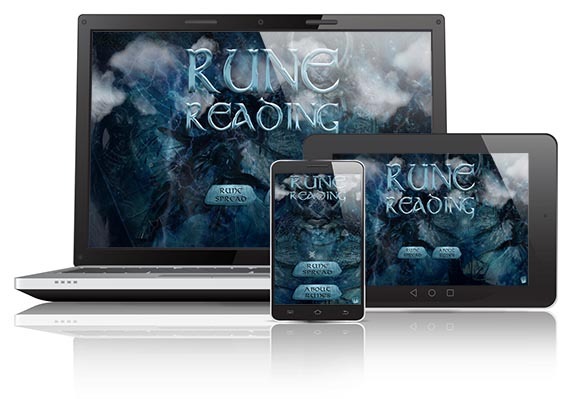 Call the power of the Runes to read your future and learn your destiny with our intuitive application that enhances the quality of decision making. Whether you have love or any kind of relationship issues, facing obstacles in your career, or you have any problems in your private life the Rune cast is a great place to start. Rune readings can be enigmatic, intriguing but sometimes with obscure meanings. They hint toward answers, but you have to figure out the details. Runes are leaving interpretation up to you and your intuition to define the answer. Runes work best if you detail your current circumstances and then ask a specific question. Love Computer calculates love and gives the answer with 3 simple games. Loves me… loves me not? 1. Calculate love by names fitting. Type in your and partner names to get your answer in seconds. 2. Loves me… loves me not? The flower petals will show the truth. 3. 4 buttons hide the answer, just choose one to find it. Play with all and finally the Love Computer displays the result. Try it on your friends, family, classmates, colleagues! It will be surprising!